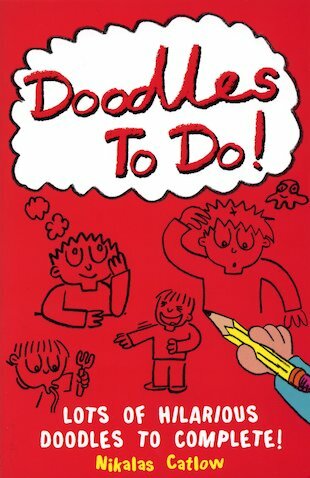 Unleash your imagination with heaps of hilarious doodles to do. You don’t need dazzling talent – just pure creative flow! This handy book is full of ideas for doodling fun on the run, and comes complete with a cool doodle analysis section.